Politics. We hear about it all the time in boxing. Fighter A and Fighter B won't face off because of politics. 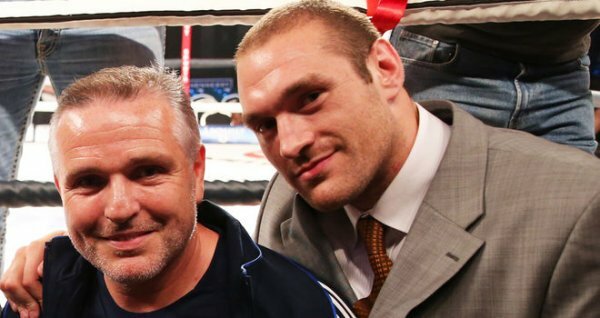 Typically, this will relate to promotional divides - in the UK at the highest level this is down to the split between Matchroom Boxing and Frank Warren - in the US there are three big players in Golden Boy, Top Rank and Al Haymon. There is the small matter of a $100 million law suit currently in the courts between Top Rank and Al Haymon, whereas Golden Boy seem to be open to working with the others where possible. So what other kinds of politics can have an affect on the sport? Well, we thought we would delve into the world of governing bodies. 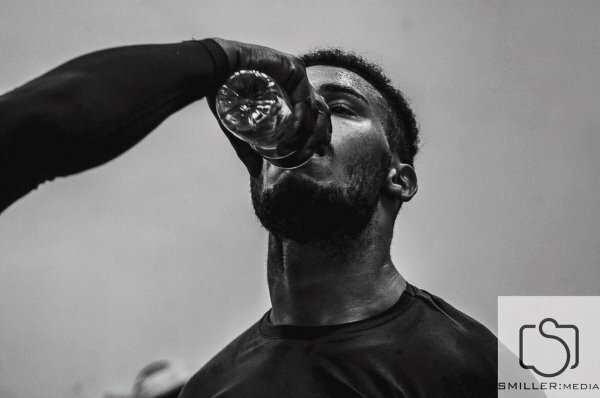 A murky world undoubtedly (have a read on our break down of their belt disctribution here) and one that gets even dirtier if you start to include the peripheral bodies such as the WBU and WBF. Our focus now is going to be on the relationships between the Championship bodies (IBF, WBA, WBC and WBO) and the promoters in the UK and US that regularly have fighters in championship bouts. So in the UK we will take a look at Matchroom Promotions and Frank Warren/Queensbury. 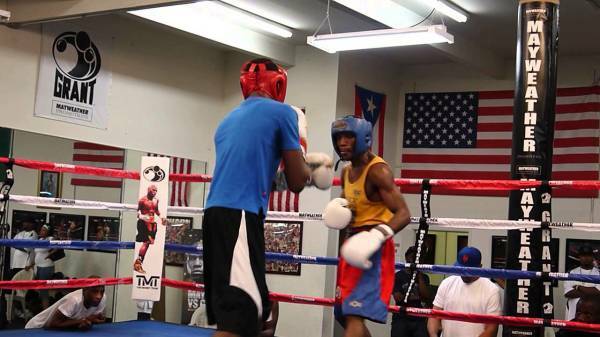 Over in the US the focus will be on Golden Boy Promotions, Top Rank and Al Haymon. Quick bit of information on each - Top Rank is run by Bob Arum, a man involved in boxing since the 1960's with 54 fighters in his stable. Golden Boy Promotions are the newcomere here, established in 2002 by former world title holder Oscar De La Hoya and house almost 80 fighters. Finally Al Haymon - technically an advisor but the head of the Premier Boxing Champions establishment and works as 'advisor' to over 160 fighters. 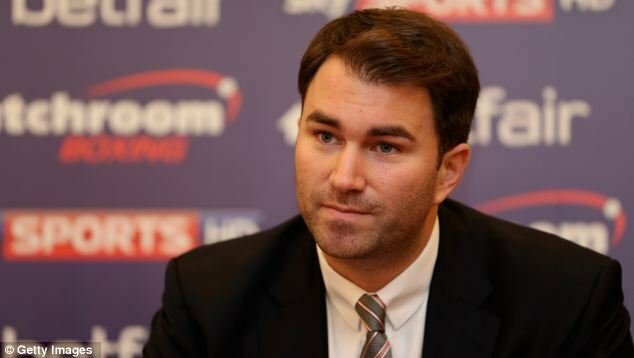 In the UK, Matchroom Boxing is fronted by Eddie Hearn - although Matchroom have been in the boxing industry since 1987 through his father Barry. Matchroom currently house 36 boxers. Finally Frank Warren, who has 32 fighters on board. On the left we have Matchroom, on the right Frank Warren. What is obvious here is that most of the work from Eddie Hearn at Matchroom is done with the IBF (37%) , with the WBO and WBA sharing an equal amount (27%). 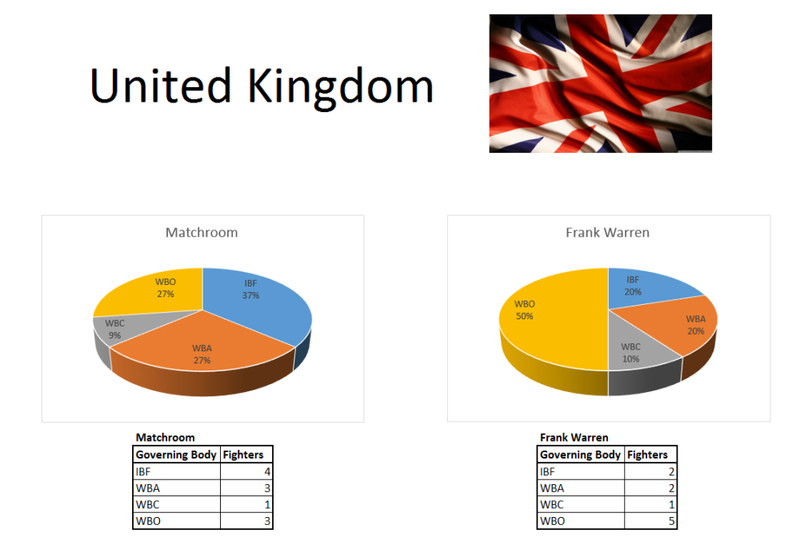 The WBC come out poorly here, having only 9% (or 1) of the fights involving a Matchroom fighter. Conversely for Frank Warren, the WBO make up 50% of his title fights - with the WBC again coming out poorly with only the 10% of title fights. So, next time that you hear that Hearn is stepping his fighters up to world level, have a little scour of the rankings first of the IBF, then latterly of the WBA & WBO. Wouldn't waste your time at the WBC. As for Warren, it seems his 'go-to' organisation is the WBO who are able to offer up a belt. Let's start with Golden Boy then. Their lot is split equally at the top, with the WBA and WBC each having 32% of their title fights. The WBO are almost shut out of their title fights, with just 10% (2) of their fights taking place under the WBO title. 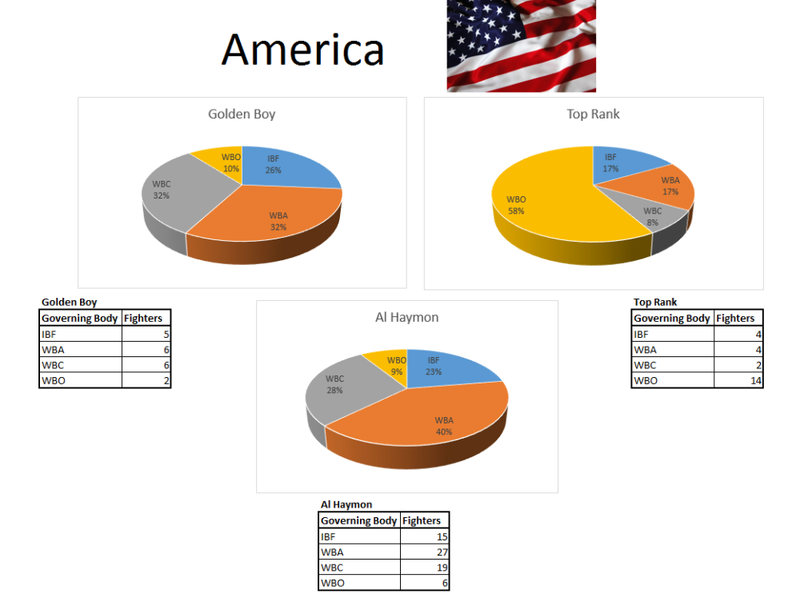 Al Haymon - well, this is all a bit skewed really, given that he has inherited a lot of these fighters from other places. He does show a propensity for the WBA at 40% and similar to Golden Boy, the WBO don't fare particularly well here with only 9%. Where do WBO fights take place? Step up, bob Arum!! In the last three years 58% of his title matches have been under the WBO banner, that's a whopping 14. That's a seriously high percentage of fights compared to the others - which does make you wander what relationship Bob has with the WBO. All governing bodies charge commission fees for their title fights, it's how they make their money. Is the above conclusive to say that they strike deals with certain promoters, more fights for lower fees? Perhaps not conclusive but it certainly hints at it. For instance, Arum has been around so long in the game that he is likely to have better relationships with one body over another, it's natural. That length of time, chances are he has built up some networking and can gather better rates. It surely cannot be coincidence that nearly 60% of his business goes one way? As for the UK - it seems the WBC just doesn't really get a look in. Why is it that both Warren and Hearn they each register only 9 & 10% of fights with that body? The WBC on this basis can be assumed to certainly do most of their business elsewhere, whereas the IBF & WBA seem to have a healthy relationship on UK shores. Sure, there are some questions to delve in to out of this, but hopefully it give you an overview of who fights for who.